Ok, not really, but what the hell? Verizon is once again the exclusive carrier of Google’s new Pixel phones. They have also decided that matching the price that Google is selling one of its phones at isn’t something they are interested in. The Pixel 3 XL is priced higher at Verizon than it is when purchased from Google. It’s the same phone. Pre-orders for the Pixel 3 and Pixel 3 XL are live at Verizon, for those interested. The Pixel 3 is priced at $799 for 64GB and $899 for 128GB. That’s what Google wants for them. But the Pixel 3 XL, well, it’s $30 more from Big Red. If you want the Pixel 3 XL in 64GB, you’ll pay them $929.99. If you want double the storage, you are looking at a bill of $1,029.99. That’s ridiculous. There is nothing different about the Pixel 3 XL that Verizon is selling. In fact, Google is selling the Pixel 3 XL at its own store in a “Verizon” variant, which means it comes with a Verizon SIM, and they only want the normal $899.99 and $999.99. Why does Verizon want $30 more? When I mentioned the price difference to Tim, he responded simply with, “Notch fee?” I like that. Let’s go with that. Verizon is charging Pixel 3 XL owners a $30 notch fee. Ugh. 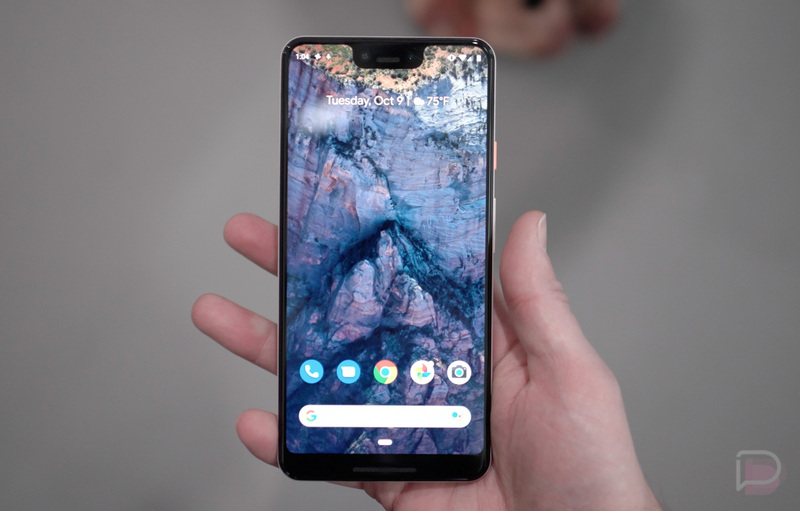 Oh, Verizon is doing a BOGO Pixel 3 deal where they’ll give you a $799.99 to spend on a second Pixel 3 or Pixel 3 XL, plus they are tossing in a free Pixel Stand ($79 value). That’s something. Tuesday Poll: Are You Buying a Pixel 3?